Trudeau isn’t perfect, and criticism is important, but these Canadian moments are worth celebrating. In a year that saw many leadership changes around the globe that threw into question the world's progress on the United Nations Sustainable Development Goals, Prime Minister Justin Trudeau, who took office in 2015, seemed to step up and lead on some of the world's most pressing issues. From refugees to children's education to indigenous rights, Trudeau took on controversial, difficult issues in 2017. And while there is still work to be done when it comes to achieving those goals and Global Citizen will continue to campaign on them (you can take action here), it's also important to celebrate moments when they make their country proud. Here are those moments for Canadian Prime Minister Justin Trudeau. When US President Donald Trump issued the executive order banning immigrants and refugees from Muslim-majority countries from entering the US, Prime Minister Trudeau responded with the now infamous #WelcomeToCanada tweet, letting the world know where Canada stands on welcoming refugees into the country. February brought together President Trump and Prime Minister Trudeau for the first time. Despite Trudeau declining to publicly criticize Trump’s travel ban, he showed Canada’s strength in a subtle — but awesome — way. Trudeau did not give in to Trump’s aggressive handshake. He stood his ground and held on strong. He also reiterated that Canada would not be putting an end to its welcoming refugee policies. On March 8, International Women’s Day, Prime Minister Trudeau and Minister for International Development Marie-Claude Bibeau announced Canada’s commitment to provide $650M over three years to support sexual and reproductive health and rights (SRHR). This $650 investment followed Minister Bibeau’s announcement earlier in the month that Canada would pledge $20 million to the She Decides fund to help bridge the funding gap creating by Trump’s implementation of the Global Gag Rule. Malala Yousafzai was awarded honorary Canadian citizenship in April. Trudeau met with Pope Francis at the Vatican in May and he asked the pontiff to issue a formal apology to the Indigenous peoples of Canada for the Catholic church’s involvement in residential schools, as part of the recommendations made by the Truth and Reconciliation Commission of Canada. Thousands of Indigenous children were removed from their communities and placed in residential schools, where many suffered from emotional, physical, spiritual, and sexual abuse. The celebration of Canada 150 sparked controversy across the country this year. While July 1, 2017 marked 150 years since Confederation, Canada and its Indigenous people, were here long before 1867. For some, Canada 150 was a celebration of colonization. Canada celebrates Indigenous peoples with National Aboriginal Day every June 21, but in the in the spirit of reconciliation and respect, Trudeau announced the government was renaming the day as the more appropriate National Indigenous Peoples Day. 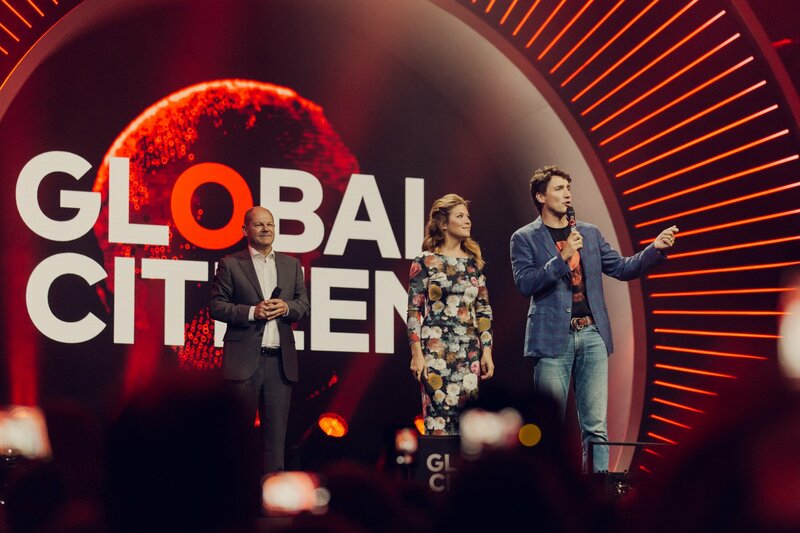 Trudeau took the stage at Global Citizen Festival in Hamburg to reaffirm Canada’s commitment to a fairer, more sustainable, and gender equal world. "Global Citizens like you know that that fight for fairness and equality starts with empowering women and girls," Trudeau said. He followed this moment up by sitting down with Global Citizen to discuss how Americans can still step up for climate change, despite Trump’s decision to withdraw from the Paris Agreement. Trudeau has not shied away from discussing the need to reconcile with the Indigenous people in Canada. Critics, however, say the government of Canada has much work to do on improving relations with indigenous people. Still, when Trudeau gave his address to the United Nations General Assembly, he spoke of the importance of implementing the SDGs at home and specifically in areas greatly affecting indigenous people. 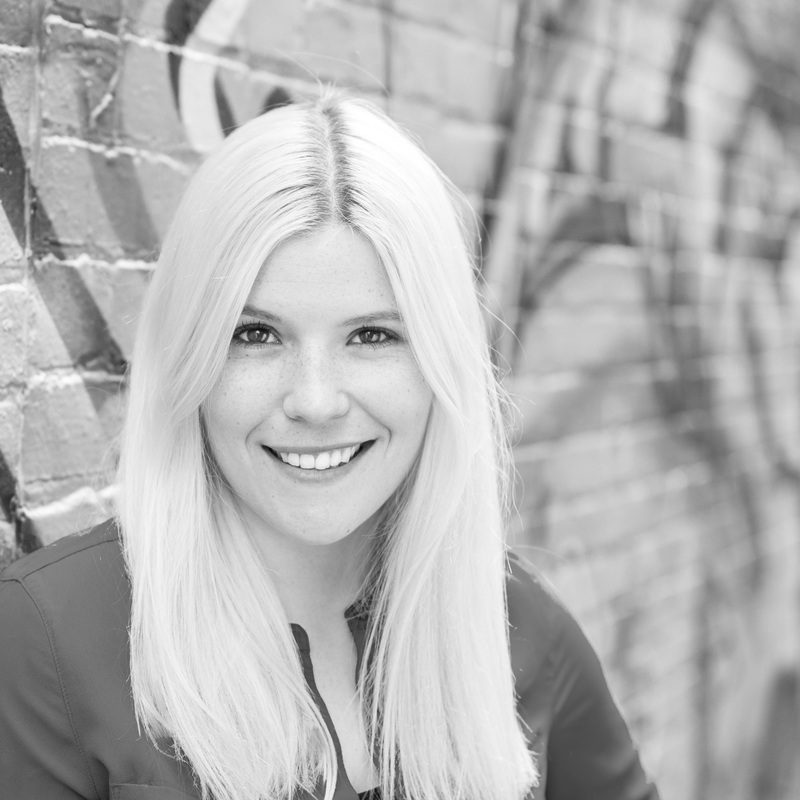 In October, Canadians lost a beloved citizen who embodied so much of what it meant to be a good Canadian. Gord Downie, front man for The Tragically Hip, notoriously worked to promote awareness around Indigenous issues in Canada. When Downie passed away, Trudeau spoke to the press and genuinely cried as he said goodbye to the Canadian icon and Indigenous advocate. Trudeau issued a formal apology to Newfoundland and Labrador residential school survivors in November at an emotional ceremony. Canada’s original apology to residential school survivors in 2008 did not include these N.L. survivors so Trudeau’s apology was important to many. Another significant apology took place in November — the prime minister delivered a historic apology to the LGBTQ2 community, and specifically to civil servants who were once condemned by the government. From the 1950s to the early 1990s, the Canadian government led a "purge" in which employees who were thought to be part of the LGBTQ2 community were fired, discharged, or intimidated into resigning.